Success is something we all hope for. But few understand what Success really is. In our pursuit of Success, we face many challenges and barriers. Learning to overcome these is essential to help us achieve our goals. – How to achieve it? 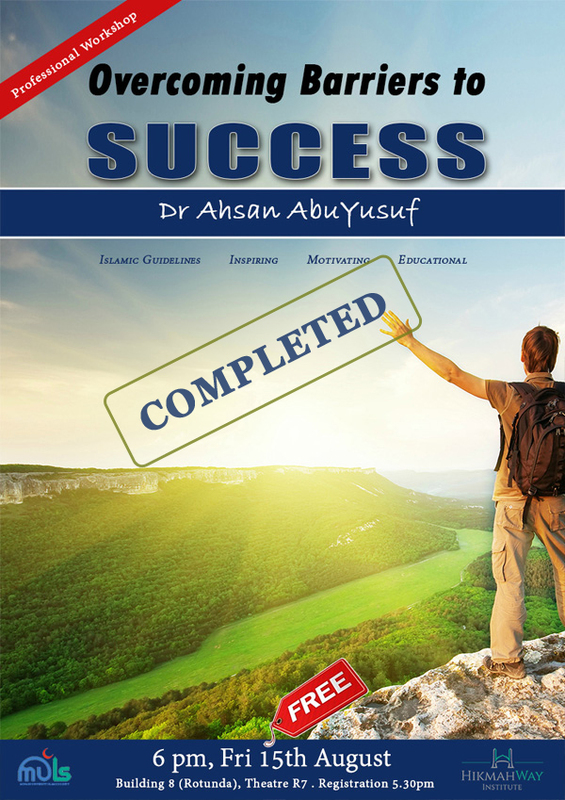 – What are the barriers to success are and how to overcome these.